Verify Lenovo model, serial number, warranty and purchase details. All Lenovo IMEI numbers are supported - check your Lenovo A6000, A7000, K3, K4, K5, P90, S60, Vibe and others. 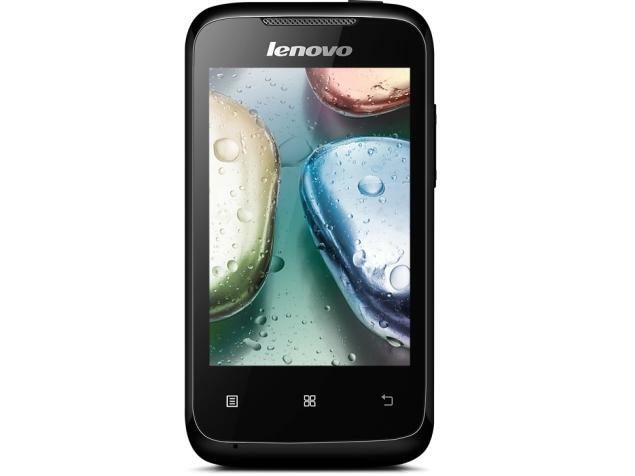 Use our checker before buying used or new Lenovo phone. Warranty for Lenovo phone accessories can be checked as well (Charger, Battery and Earphone).